According to @evleaks, the Venice, an Android headset produced by BlackBerry, will hit all four major carriers in the US this November. 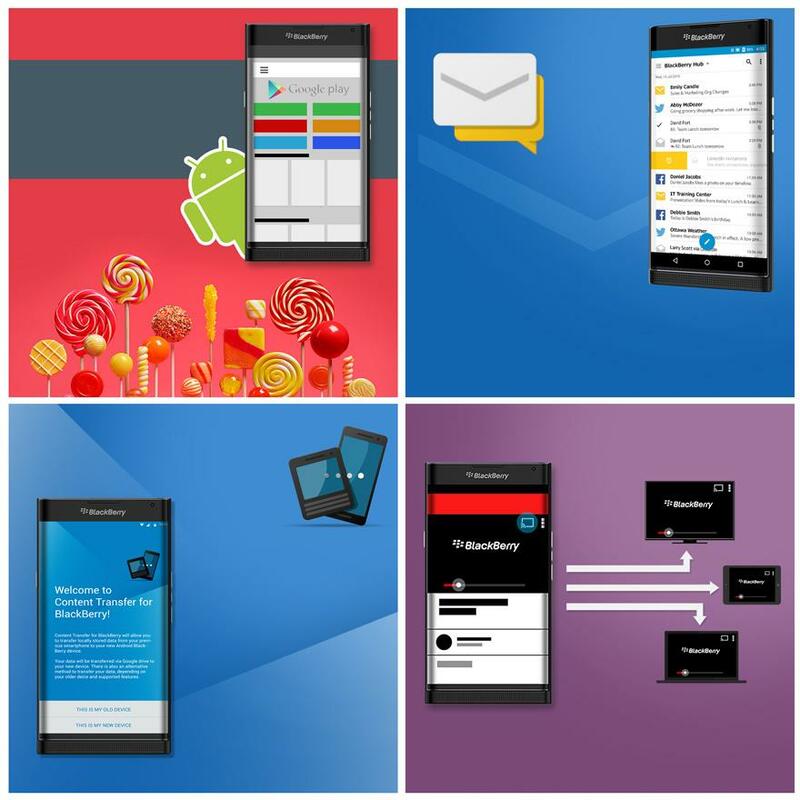 Back in June, it was first reported that BlackBerry wanted to release an Android phone, and now, we have GIFs and leaked promo materials flooding the web, lending more credit to the previous reports. In the latest leak, we get a few additional looks at the device, even though back in early July we got a fantastic render posted by @evleaks. The newest render is a bit more head-on, giving us a sense for what we can expect to come pre-loaded on the device. For apps, there are your typical Google applications, as well as Google Play, allowing you to download whatever you would like. As for the design, the phone features a sliding display, and when it is slid up, it reveals a full QWERTY keyboard. “OG” DROID, you must be loving this. A front-facing speaker also looks to grace the frontside, with a camera featuring OIS in the back. Today, @evleaks tweeted a leaked GIF, teasing the design of the upcoming device. 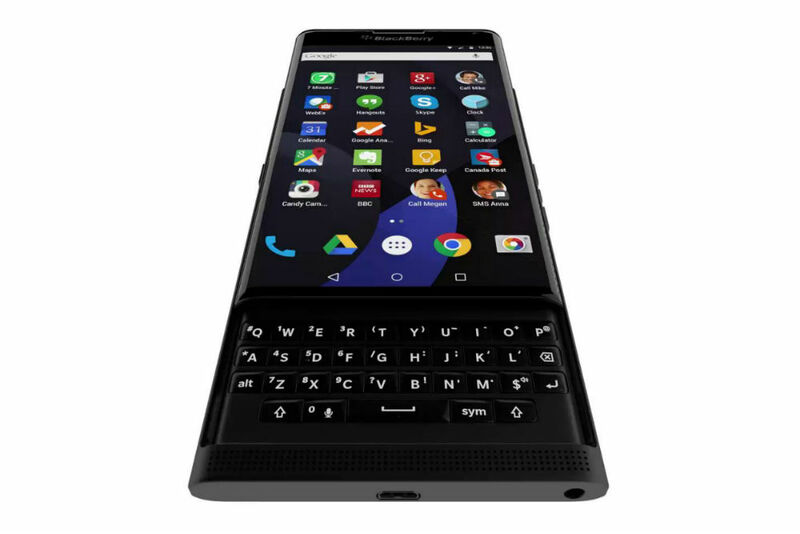 If the BlackBerry Venice does indeed launch on all four major US carriers this November, will you be tempted?